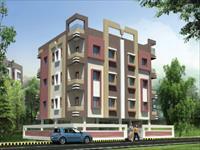 Sandesh City is an integrated township based in Nagpur, which provides you with an elite lifestyle of living. 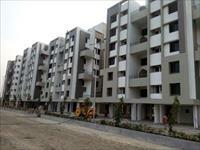 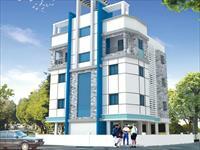 Sandesh city is a project by Sandesh group and Silikon Real structure pvt.ltd. 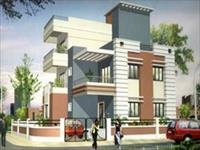 Atharva nagari is offering 2BHK luxurious flat in various sizes and located in ideal location of Omkar Nagar, Nagpur, Maharashtra. 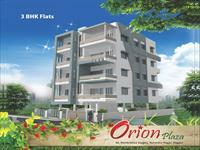 Good plots in very cream location. 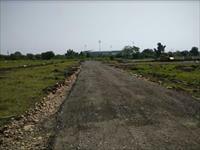 Mahalaxmi Shiv Tirth Nagar 3 offering Plots in a very creamy location in very reasonable price. 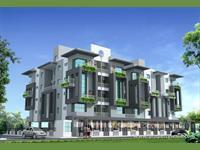 Advika Suman Residency promises to serve you with a great living experience to enhance with your living standard. 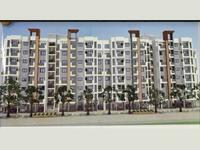 Shanti Orion Plaza offers 3 BHK flat options with all aspect outstanding features & located at 42, Ramkrishna Society, Narendra Nagar, Nagpur. 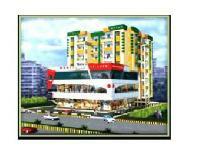 Mahalaxmi pinnacle is located , near new outer ring road, gumgaon, 78plots at the rate of 450 per sq. 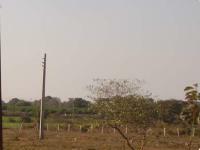 Ft. Legal sanctions , non- agriculture certificate town planning sanctioned ready for immediate registry and possession. 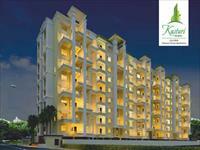 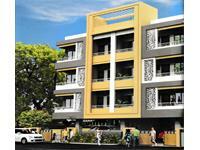 Hyatt Enclave is one of the popular Residential Developments in Congress Nagar neighborhood of Nagpur. 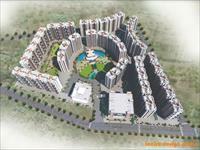 Yashodham Enclave as the name suggests, is a symbol of success & prosperity. 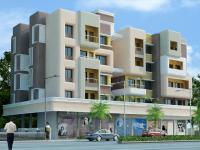 Yashodham is a perfect combination of superb architecture, supreme engineering & stupendous workmanship. 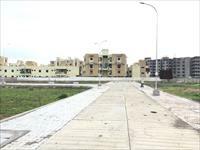 Jannat is genuinely a unique project in itself. 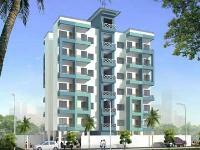 It is situated on a hill with a very pleasant and a calm environment. 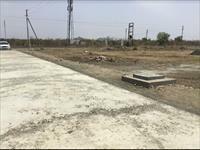 This farm house project is located in village Rampur. 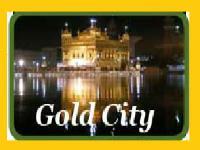 Away from the noise and traffic pollution in the city.